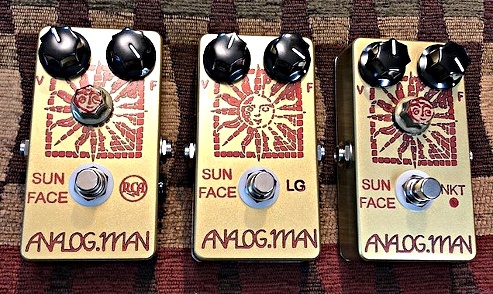 The Analog Man Sun Face custom built fuzz pedal. This is higher quality than almost any other fuzzface clone you will find. Available with several transistor choices and many, many options.